Start taking classes at HIIT House LA and other studios! Whether your goal is hypertrophy (gaining muscle mass) or long and lean muscles, this is the class for you. You will be put through three circuits of three exercises three times! This means you get three touches on each exercise to truly master the lift and exhaust of the muscle group. There are no upcoming “Build - Biceps + Triceps!” classes on this day. They provide towels, you provide the sweat. Wear gym clothing and shoes. 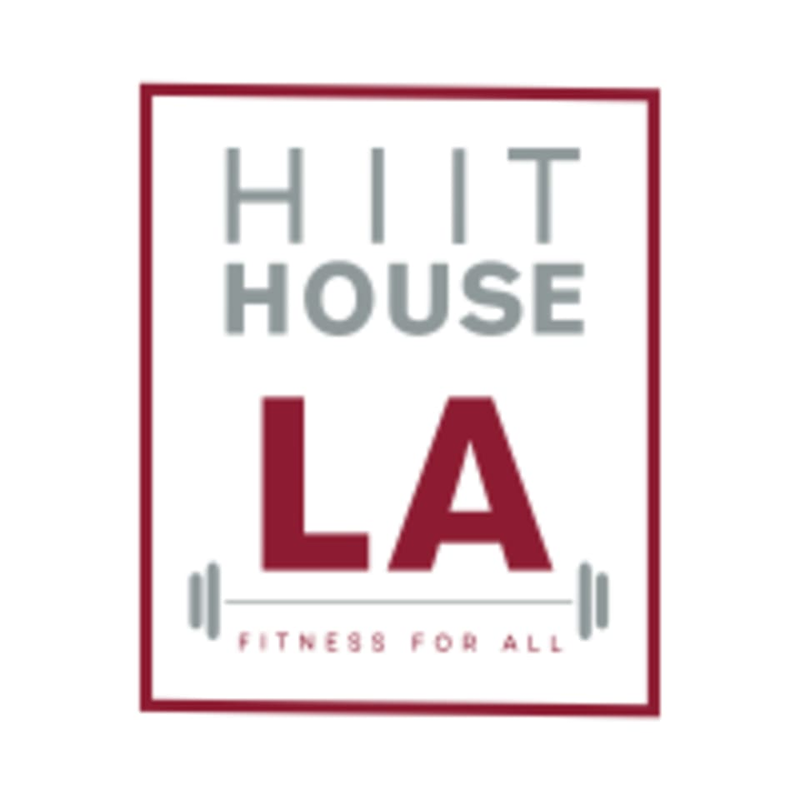 HIIT House La is located at 423 S Fairfax near the corner of Fairfax and Colgate. 292 ratings for Build - Biceps + Triceps! Fun class! Flies bythree rounds of three exercises, three times through. The instructors here are definitely the most welcoming youll meet anywhere. The new space is so light and brightbrings a great energy to the class! Always love the use of the assault bike to get your heart rate going! This class kicked my a**. This place is always welcoming &amp; super helpful (with a smile &amp; a sense of humor). No one takes them selves too seriously but a great workout! Aaron Munsr is my favorite trainer in LA! Love his classed! love it!!! FEEL THE PUMP!! Simply amazing!! Great energy , supper friendly staff and great workout. Literally the best. Amazing instructor, super friendly people and always easy parking.